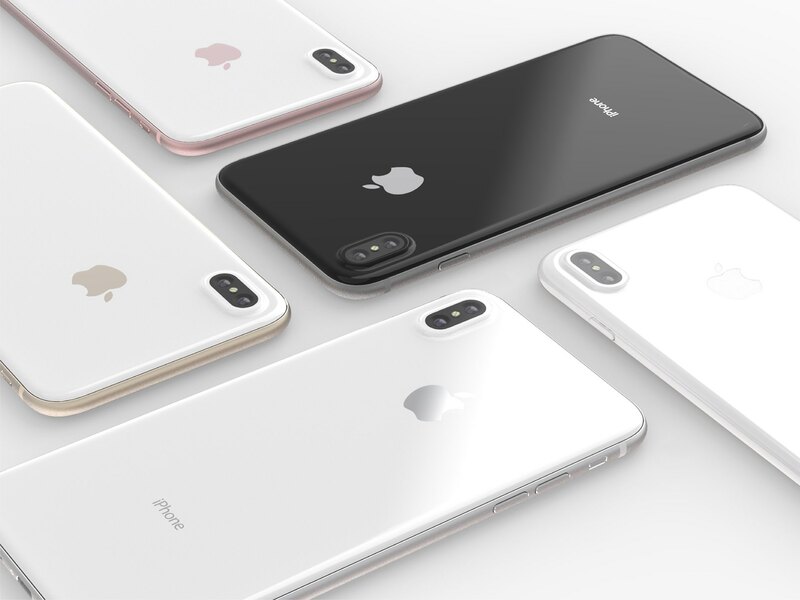 iPhone 8 is said to pack in sophisticated 3D sensors on its front and back capable of scanning a user’s face within “millionths of a second”. The Wall Street Journal has now learned from its own sources that the deep-sensing sensors work in low-light situations, even in complete darkness. In a report published yesterday afternoon, using our faces to unlock things could soon become routine because Apple is expected to mainstream advanced 3D facial recognition just as its sophisticated Touch ID sensor has popularized fingerprint readers on smartphones. An infrared transmitted will spray thousands of tiny dots across a person’s face or any other target. Bounced off the surfaces, the light will be picked by an infrared receiver. Using time-of-flight algorithms to measure the time it takes the light to travel back, the phone can work out the distance for each scanned point, allowing it to build a 3D mesh of any object in real-time. Depth-sensing technology, known as structured light, sprays a point cloud of infrared dots on an object or face. By reading distortions in this field of dots, the camera gathers superaccurate depth information. Since the phone’s camera can see infrared but humans can’t, such a system could allow the phone to unlock in complete darkness. This is in line with a report from Bloomberg’s Mark Gurman which said iPhone 8’s 3D scanner would use more detection points than Touch ID, potentially making it more secure than Apple’s fingerprint scanner. The sensor can even work at odd angles, such as if the device is laying flat on a table, rather than just close up to the face. The sensor is so secure that it will be used for authorizing Apple Pay payment transacations. The intent is for it to completely replace the Touch ID fingerprint scanner, according to the person. Could this be iPhone 7s display assembly?